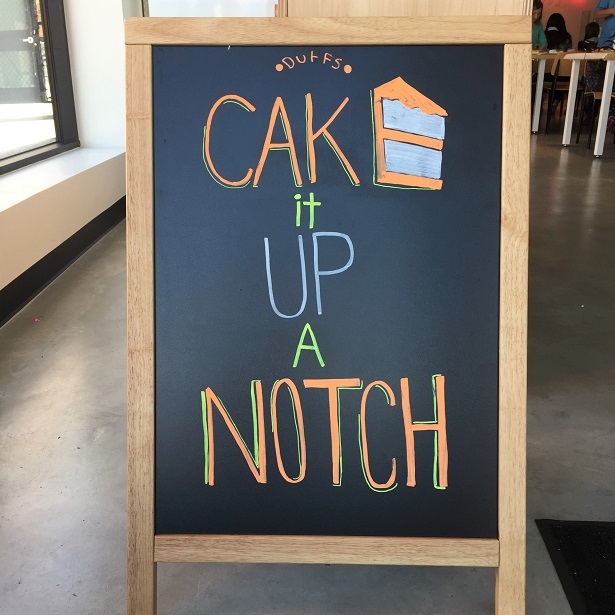 Summer Cake Camp at Duff’s Cakemix! 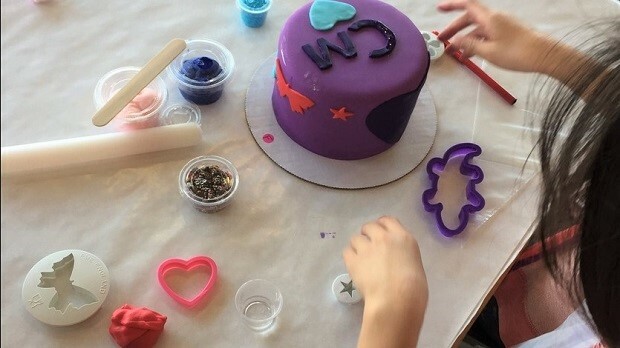 Summer Cake Camp is a one-week session (Monday-Friday) for kids ages 9-17. 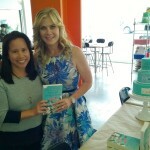 For those of you who read my blog, you’ll recall my daughter & I visited Duff’s Cakemix in Tarzana earlier this year. My kiddo & her BFF decorated cupcakes using fondant, edible glitter & all sorts of baking goodies! We’ve also been to the Duff’s Cakemix in West Hollywood where we decorated a 6” round cake. 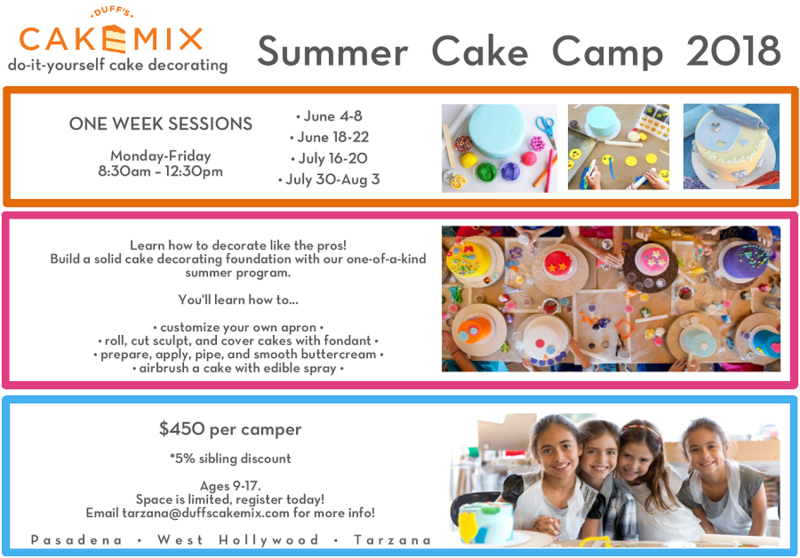 Duff’s Cakemix will offer Summer Cake Camp at all of their locations: Tarzana, West Hollywood & Pasadena. See below for information on cost, dates, etc. 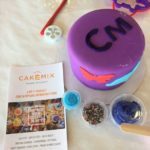 You can also contact the Duff’s Cakemix decorating studio directly or read about it here on their website. Duff’s Cakemix Tarzana is located at 18734 Ventura Blvd, Tarzana, CA 91356. Free parking (for the first 90 minutes) in the underground Whole Foods parking garage. For more information, visit their website here. Don’t forget to check out their Facebook page for the latest updates! Disclosure: No monetary compensation was received for this post. 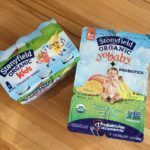 This blog post is for informational purposes only. All images are my own unless otherwise noted. As always, my opinions are 100% my own. 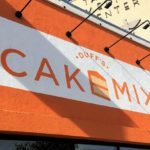 Duff’s Cakemix is now open in Tarzana! G.H. 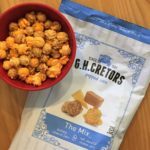 Cretors Popped Corn is Our Favorite Popcorn Brand! 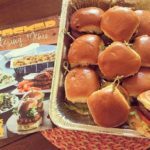 NEW Catering Menu at STACKED Restaurants!